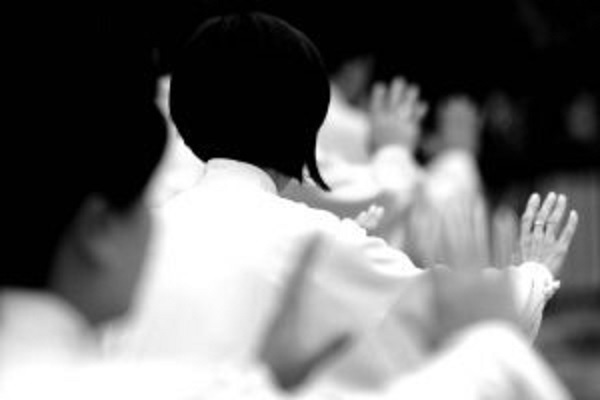 This class is a fun and easy to learn Tai Chi Practice developed by Dr Paul Lam MD. Over the course of 8 weeks we will practice six basic Sun Style forms which will be the basis for an at home practice. The entire practice may be done standing as well as seated. Through the practice of Tai Chi there are many benefits which are backed by evidence based scientific research. Increased strength , flexibility and balance are just a few. Improved memory, bone health, better sleep, stress reduction, decreased pain and a stronger immune system are all proven by evidence based research. Tai Chi movements are slow and gentle but very powerful when practiced over time. Wear comfortable clothing and bring a water bottle. Very thin, flexible soled shoes are best or socks with non-slip bottoms should be worn. If you have any concerns, please check with your doctor before participating. Wear comfortable clothing and bring a water bottle. Very thin, flexible soled shoes are best or socks with non-slip bottoms should be worn. If you have any concerns, please check with your Doctor before participating.